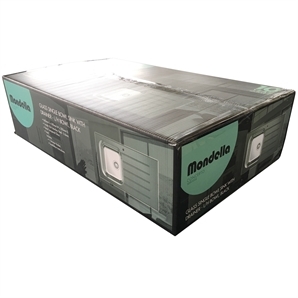 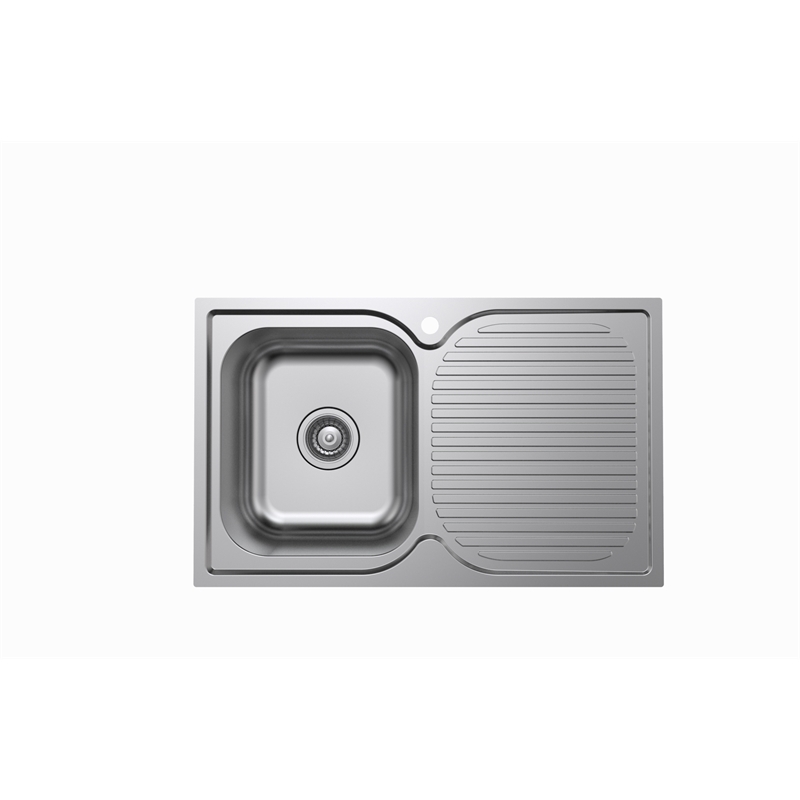 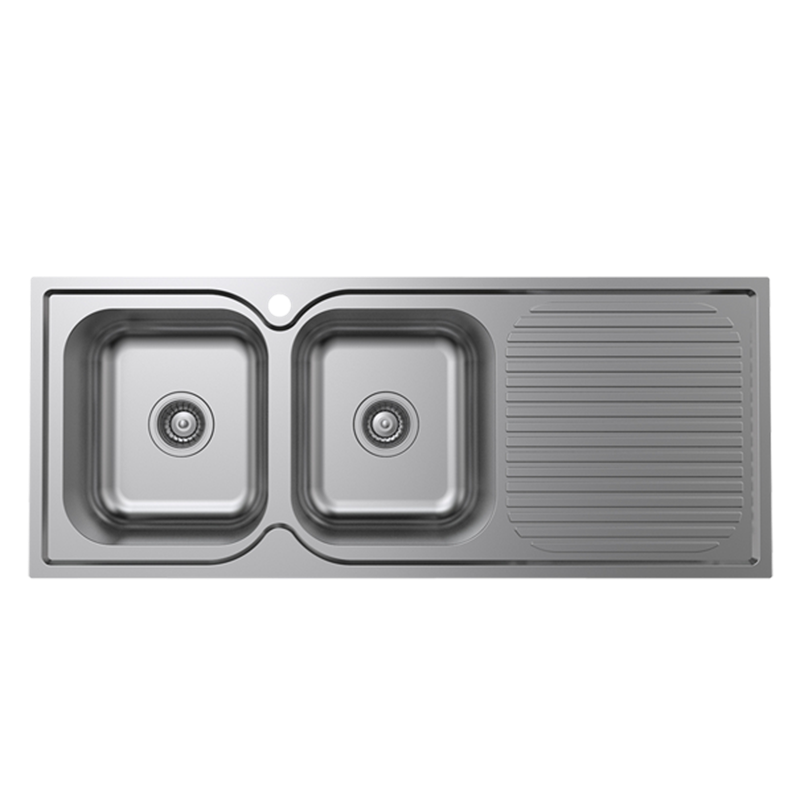 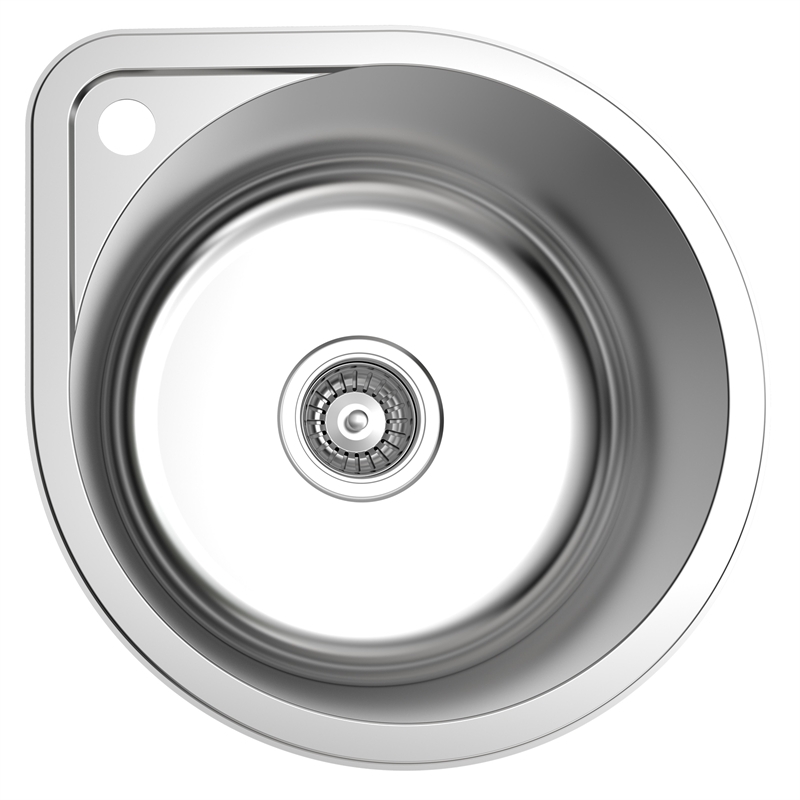 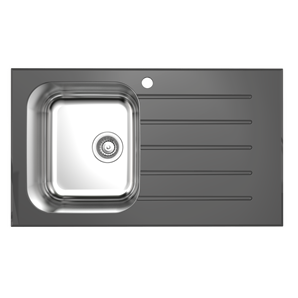 The Mondella Concerto single bowl sink has been engineered to last and is made from stainless steel. 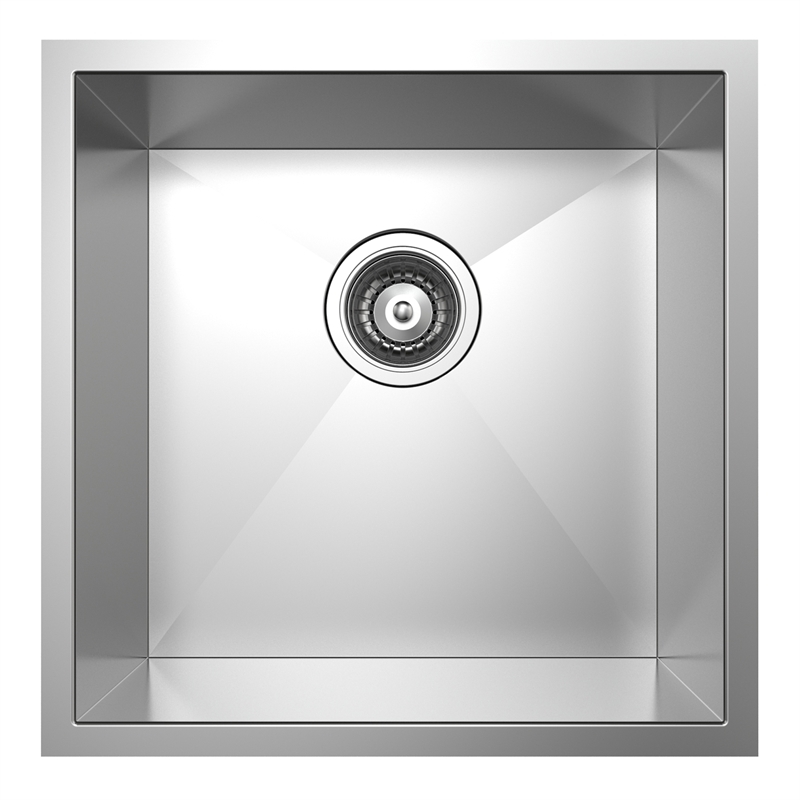 The modern thin edge design gives this sink a very contemporary look and features a deep bowl with a black glass top. 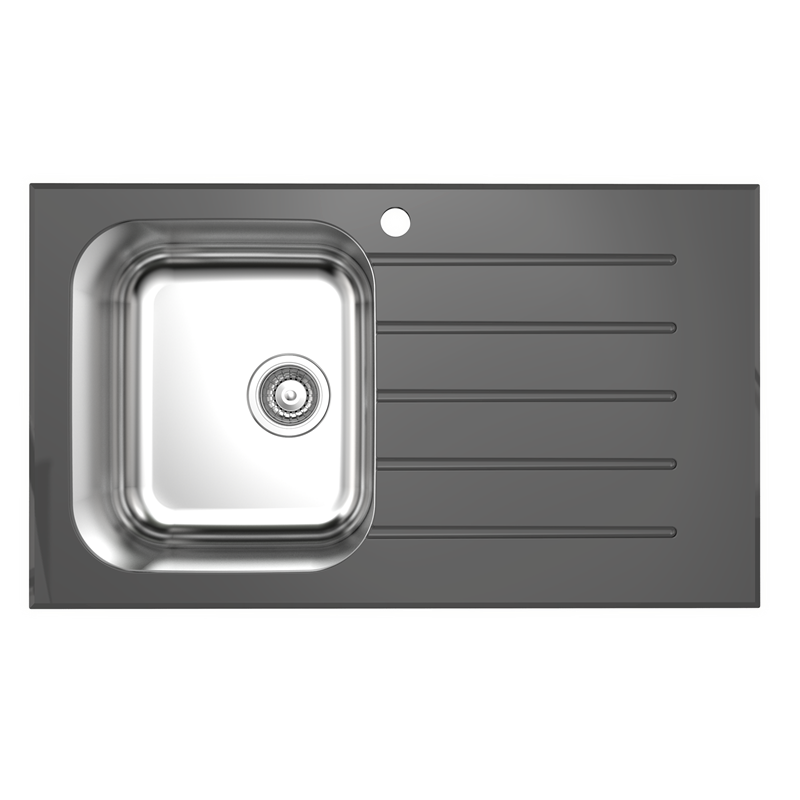 A great addition to any kitchen makeover.